Cuddle up on the sofa surrounded by luxury. Metallic wallpaper certainly makes the most of low-lit winter nights. Warming your home with a subtle glow that reflects around your rooms instantly creates a much cosier environment. Here are our tips for styling metallic wallpaper this season. Metallics give your home a hint of royalty, so when paired with traditional prints, they’re a match made in heaven. 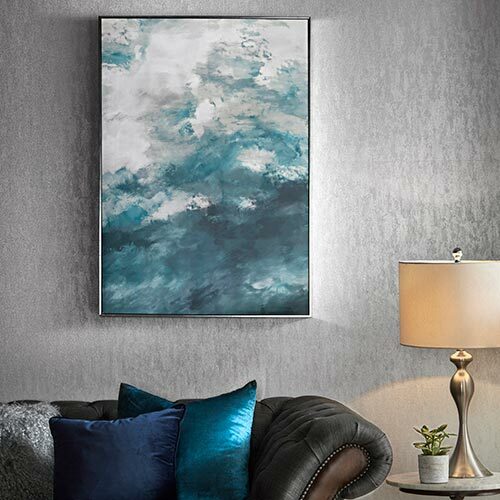 Our Gloriana design makes a gorgeous scene in any home. 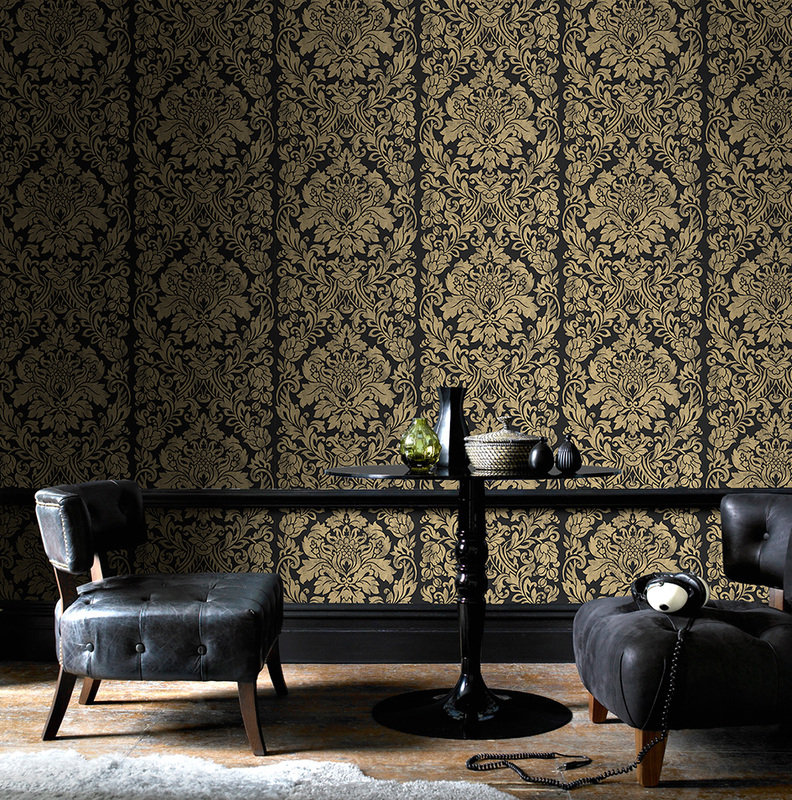 This black and gold wallpaper creates a contrasting look that makes the metallic elements really shine. 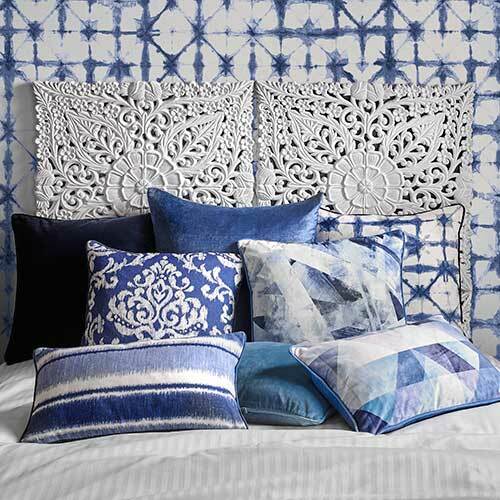 Not only that, but it brings out the subtle block print texture. We’ve revived the retro block printing process specifically for this range and the texture shines through. 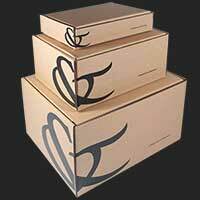 Your room is naturally going to be much darker in the winter months, as the nights draw in quicker. However, this motif will create a golden glow that warms your room. Because the gold is accentuated against the black backdrop, your room will feel even more illuminated. 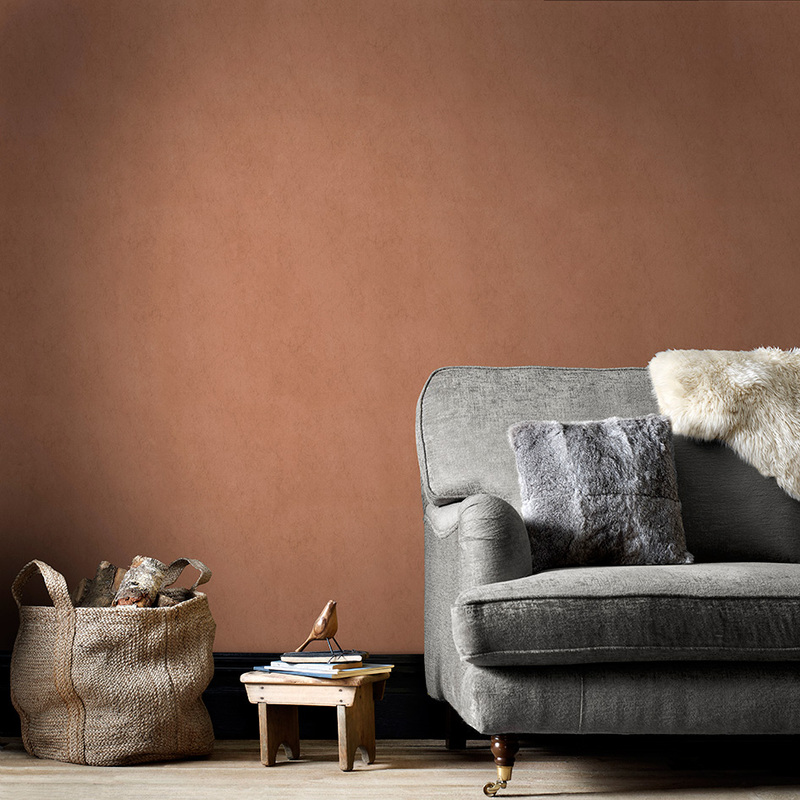 Gold and copper metallic wallpapers are a wonderful way to add a cosy touch to homes. They have a warming tone to them that enriches any room. Don’t be afraid to be adventurous when using these shades. They often say that less is more, but you want these colours to shine, so go wild! If you’re not a fan of delicate motifs, our stunning copper backdrop could make an interesting alternative. 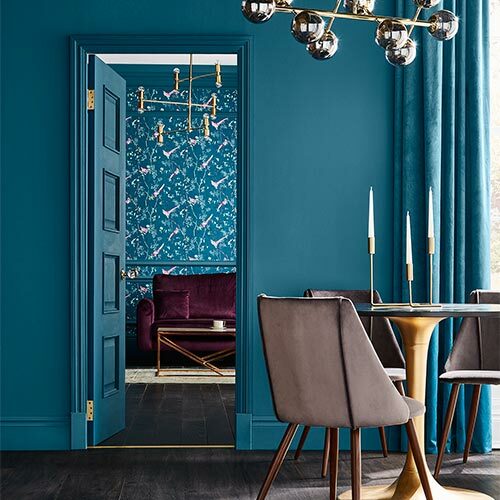 Whether used on all four walls or in collaboration with a matching patterned wallpaper, these colourscapes can make a big impact. Used alongside rustic knits and wooden flooring, copper looks simply divine! In comparison, silver wallpaper is said to have a cold finish, but with a little bit of creativity you can still achieve a homely, cosy look. When contrasting against black, silver is synonymous with the night sky. What better way to add a romantic element to your home? To make a space feel more intimate, a flicker of silver can go a long way. Take a closer look at this design by Kelly Hoppen. 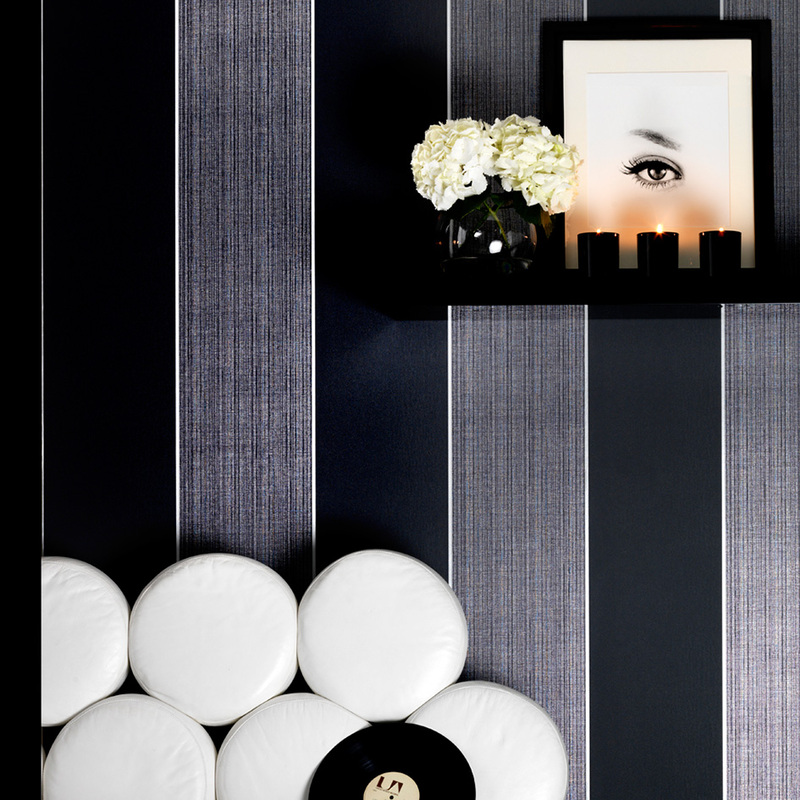 A classic stripe becomes much more when you add a touch of metallic wonder. If you have quite tall walls, hang this horizontally to create an illusion of a lower ceiling. If you don’t want to change your wallpaper completely, you can always add a temporary touch of magic with wall art. Subtle glittering elements really catch the eye and become a focal point of your home. Our lit star in particular makes a real statement. In a darkened room it looks fantastic and adds a sophisticated low-lit feel. 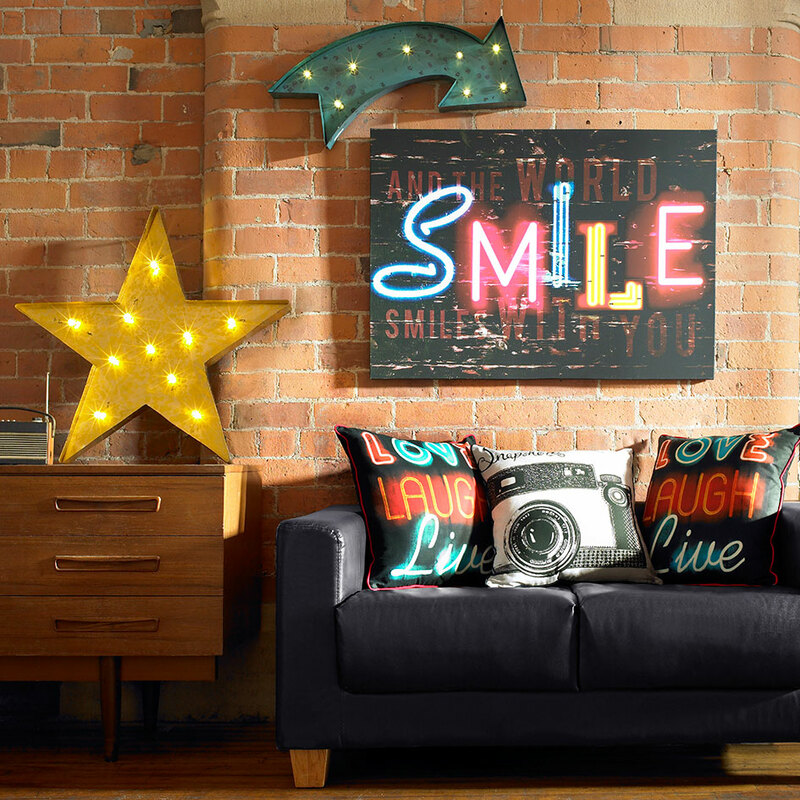 Forget the bright lights of Las Vegas, the subtle lighting of our wall art is all you need. Bouncing off the metallic star, the light shimmers from every angle. These four simple tips can transform even the darkest rooms to the cosiest spaces. 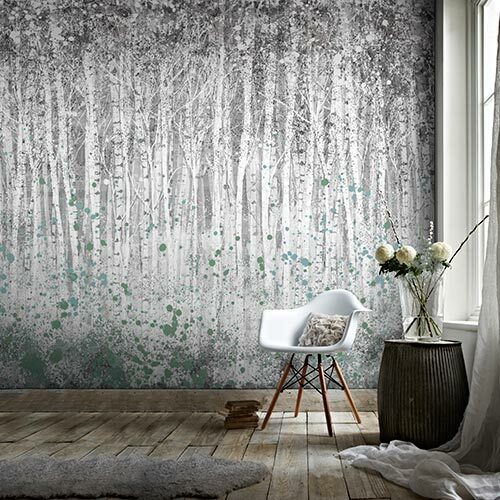 These designs are perfect for your autumn/winter decorating plans, so why not browse our full range of metallic wallpaper today?